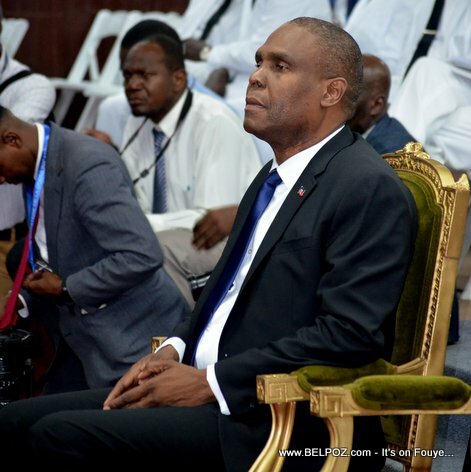 President Jovenel Moise because of the absence of "important people" on Monday at the forum of the pact of governability, expressed a "dissatisfaction" that sounds like a disavowal of Jean-Henry Ceant, the article said. 24 hours later, Jean-Henry Céant's spokesman, Pascal Adrien, said that "the PM is very dissatisfied with President Jovenel Moise's alleged dissatisfaction". For the moment, sources interviewed by the newspaper have reported persistent tensions between the palace and the prime minister. So what does that mean for Mr Ceant as Prime Minister?